Eye treatments have become increasingly popular within the beauty industry with many opting for semi-permanent solutions to alleviate the hassle of applying make-up daily but still desiring the enhanced facial definition that lashes and brows bring. Celebrities have pioneered the exponential popularity of these treatments, integrating them as a must-have within our grooming-routine and consequently eradicating the need for a brow-pencil or mascara in your handbag. This course will equip you with the knowledge and skill to carry out the following eye treatments safely and effectively. 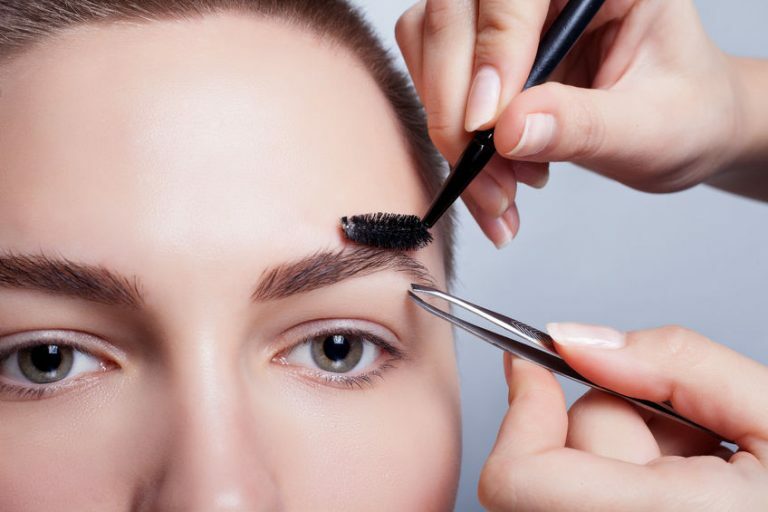 Many clients require both brow and lash treatments at once, so it is in your interest to offer a range of these services to make your business as profitable as it can be.